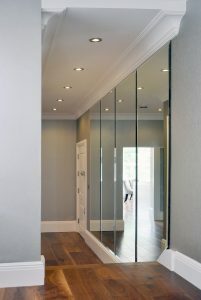 More times than not, mirrors are used for practical purposes. 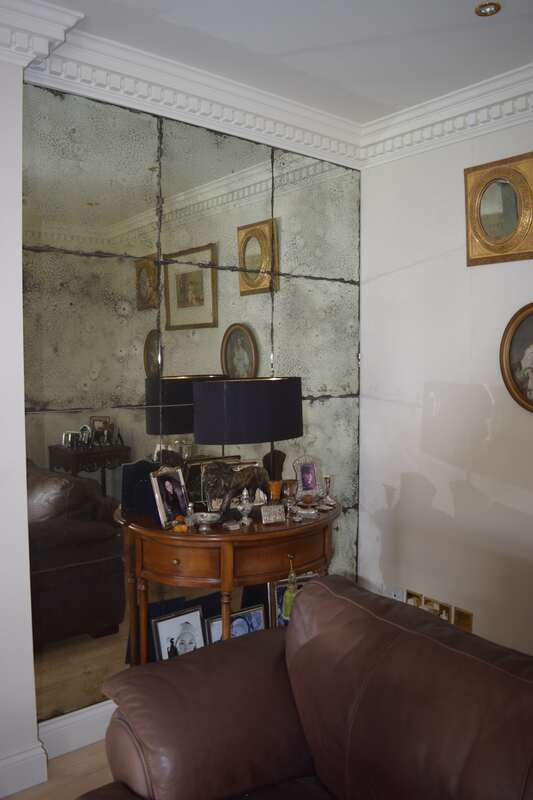 They are placed aimlessly in a room, without thought of placement. 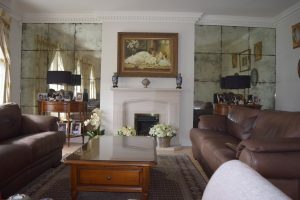 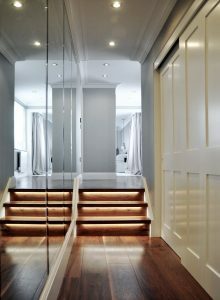 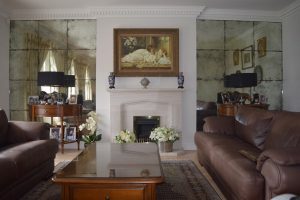 However, what many people fail to appreciate is the value that mirrors add to any space. 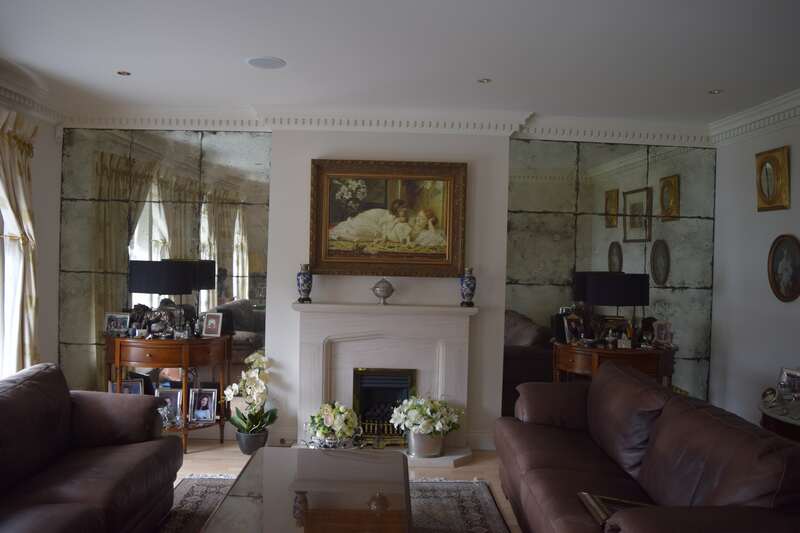 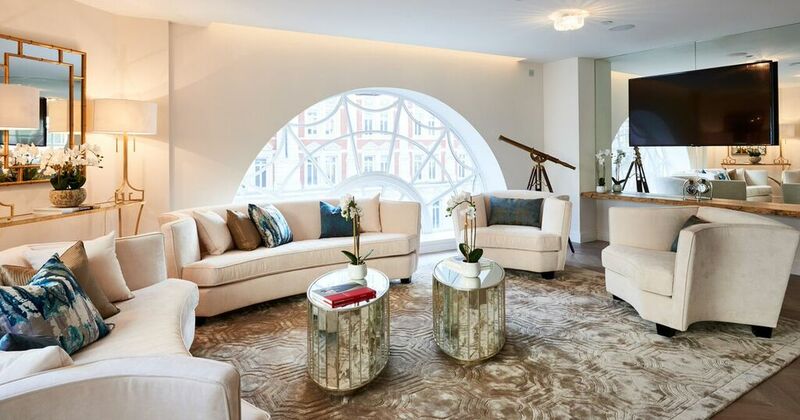 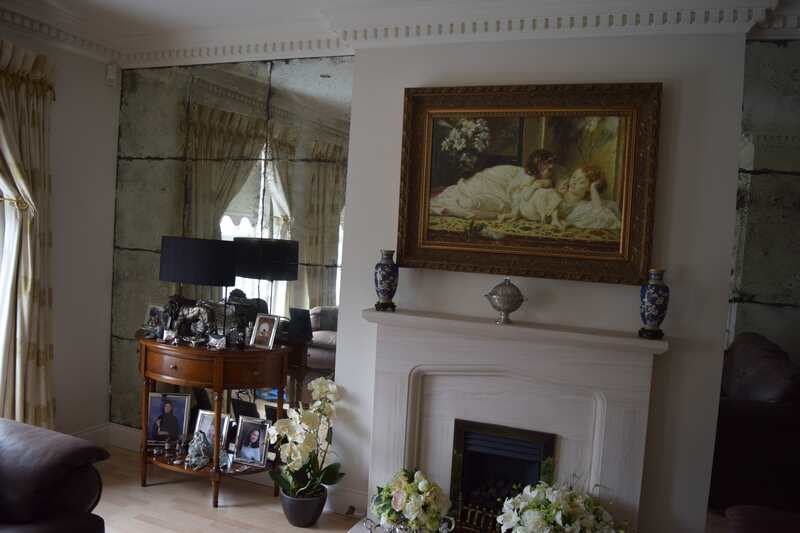 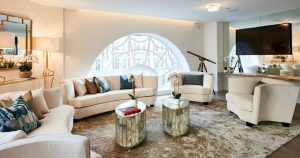 For expansive exposure, adding a larger feel to your setting, not only do our bespoke mirrors in London and Surrey offer improvements to your interior, but they also provide additional benefits to your home or office premises. 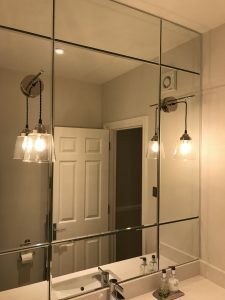 The position of where the mirror is placed is imperative. 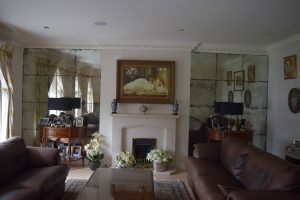 Without suitable situating, it’s more than likely that the glass mirror will be hidden amongst other ornamental features within the decorated area. 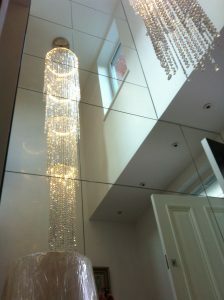 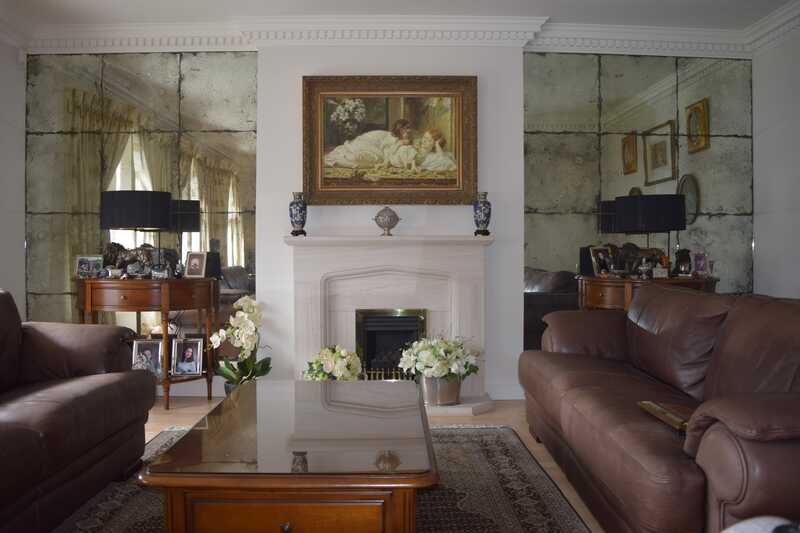 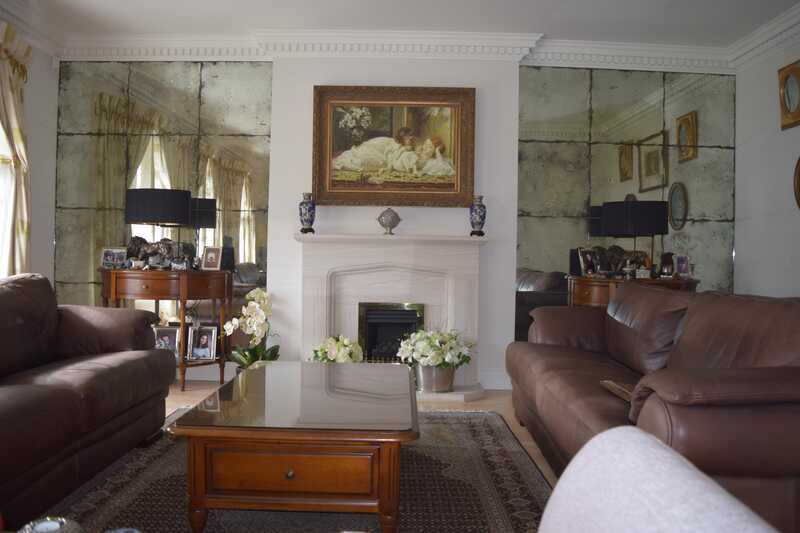 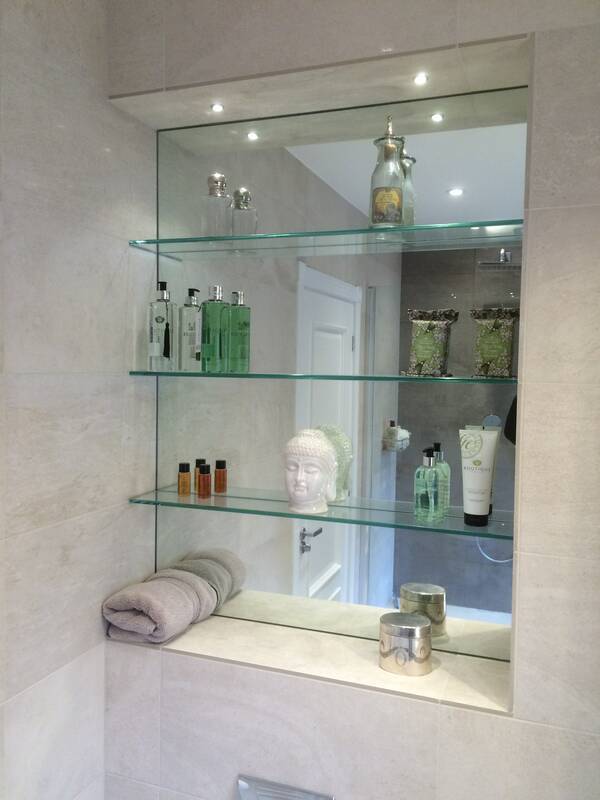 At Surbiton Glass, we offer guidance and advice as to where the most appropriate location should be for your mirror. Not only will we adeptly install, but we also recommend considering your existing layout within your home for an enhanced look. 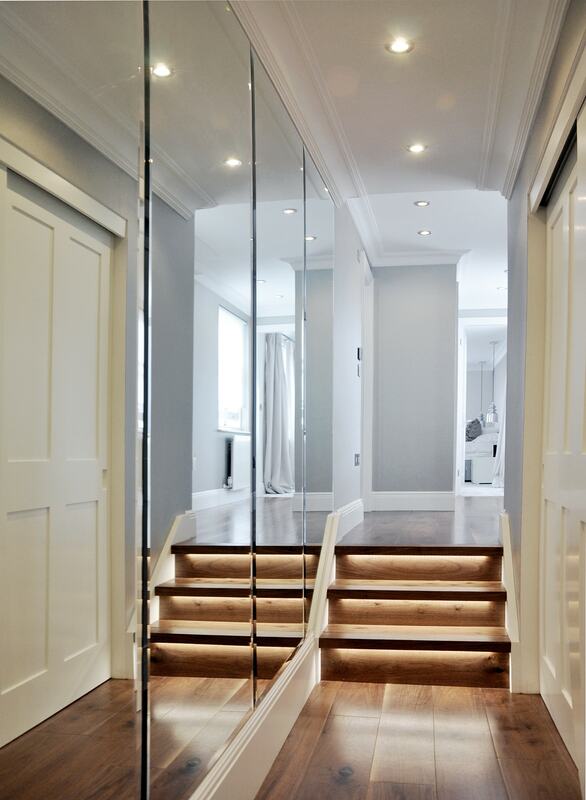 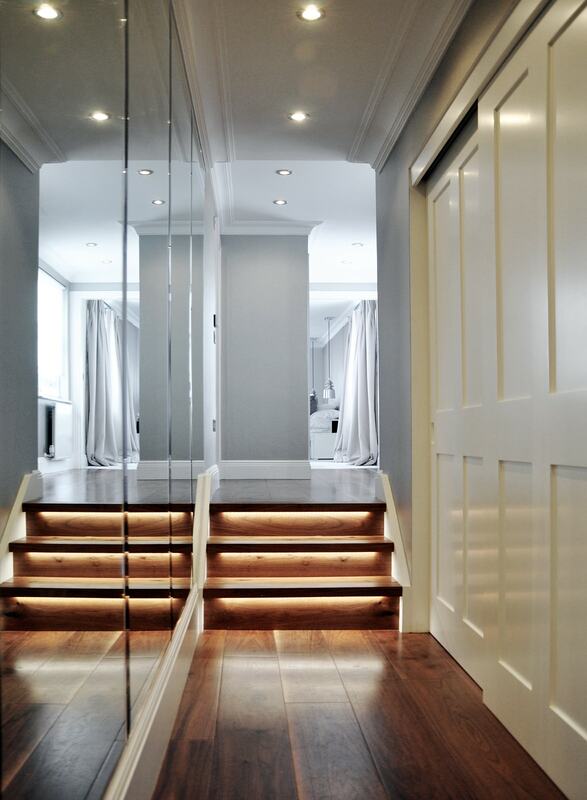 Hallway Entrance: Installing a mirror in a long hallway or at the front entry way of your home completely elongates the entire room, creating a perfect illusion of a larger and brighter living space. 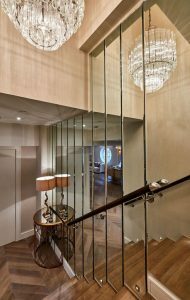 They make a lasting impression to visitors first entering your home, completing the sophistication of your existing interior. 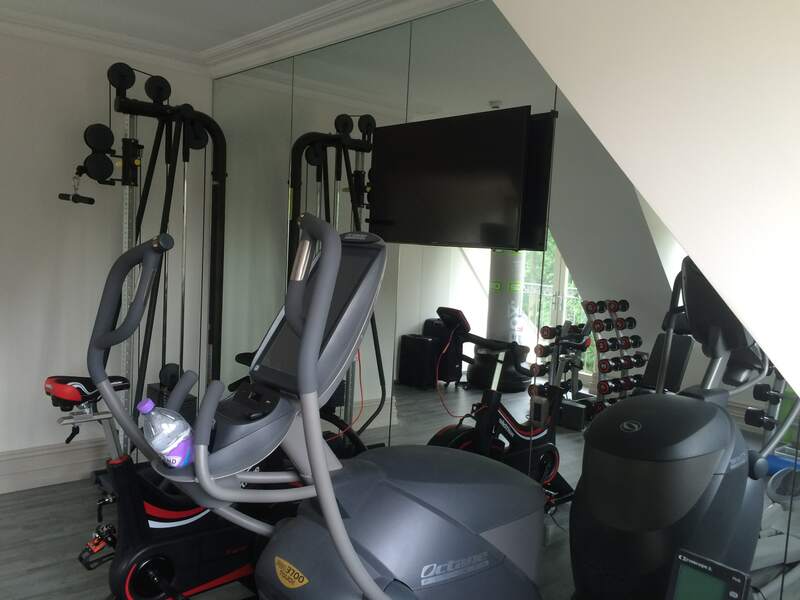 Dance & Gym Studio: Assess your sporting and physical technique by installing our bespoke glass solution into your commercial space. 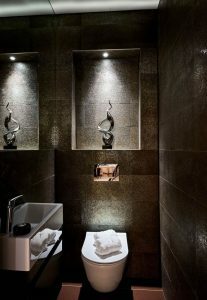 Leisure centres are becoming more modern and are looking for something that stands out, stimulating visible interaction. 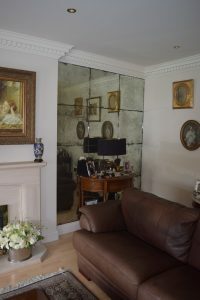 Gradually begin to notice improvements and progress by using our bespoke glass mirrors. Bathroom Area: Waking up and getting ready can sometimes prove challenging. With our reflections, this has never been simpler. 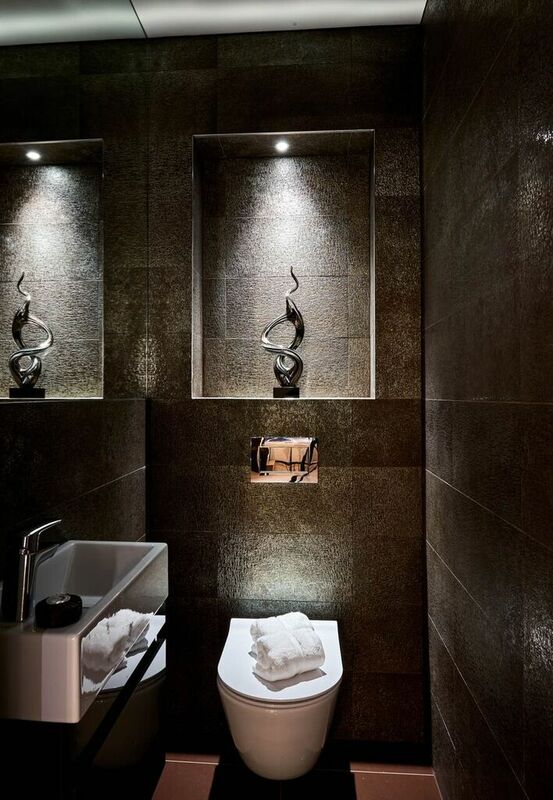 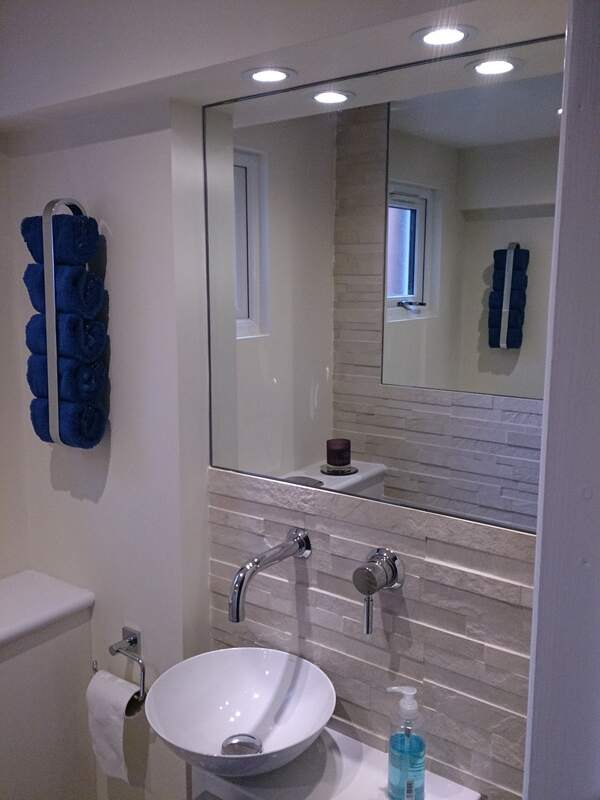 Fitting mirrors in any bathroom location, no matter the size, shape or condition, our specialist installation team are sure to transform your wet room. 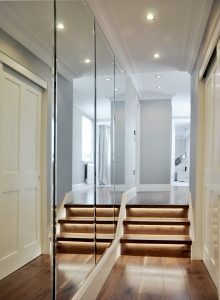 Meeting Room: Offering a unique take on the typical office setting, adding one or several full-length mirrors will ultimately improve the overall aesthetic, making your commercial space appear naturally brighter and highly contemporary. The addition of light will positively impact company productivity, reduce distraction and lead to better-quality health for those working in dark conditions, constantly staring at a bright computer screen. 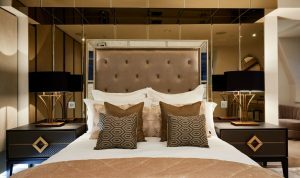 We understand the importance of offering optimal availability to all customers, schedules are becoming busier, taking up more of your disposable time. For this reason, we have specifically tailored our service to ensure that our team will come out to you at a time best suited to your agenda. 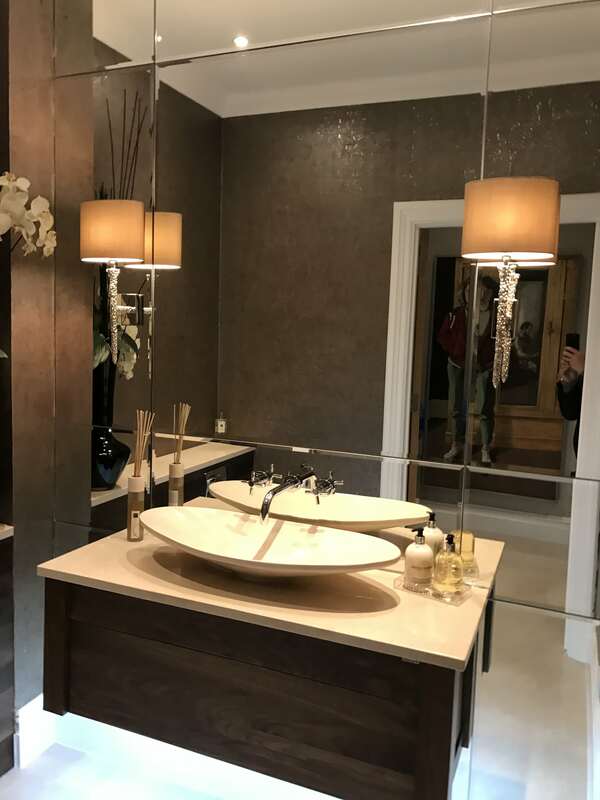 Offering functionality to your requirement, we have acquired a large base of returning customers due to our exceptional determination to deliver a maximum success rate. 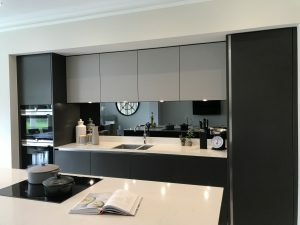 Our inclusive expertise has allowed us to create an installation process which is seamlessly adept and appropriate for both, domestic and commercial properties. From the initial consultation to the installation course of procedure, each process will be professionally taken care of to guarantee complete safety and success. 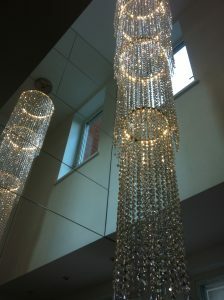 When first approached with a query regarding the mirrors we provide, we aim to attain all information from the customer. 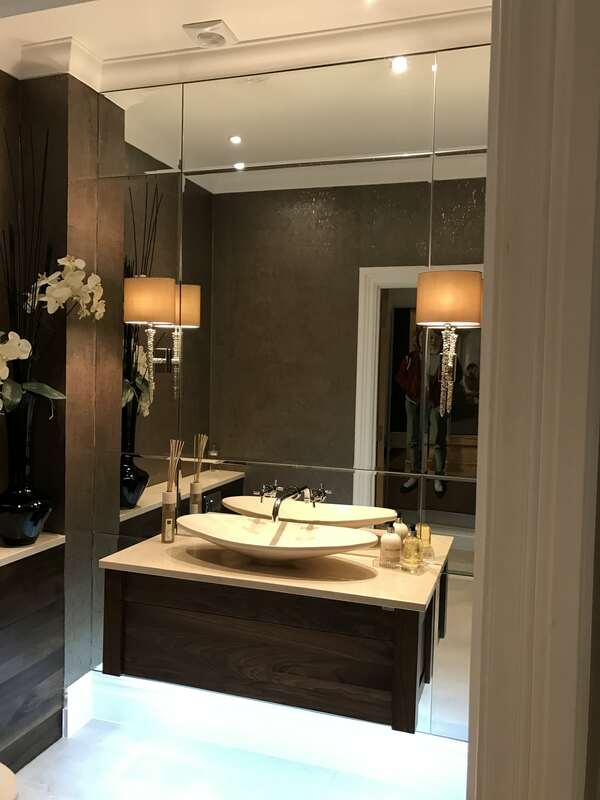 From the size, shape and desired location, all the way to the dimension of your room, our team of experts require these details to ensure complete perfection of the final outcome. 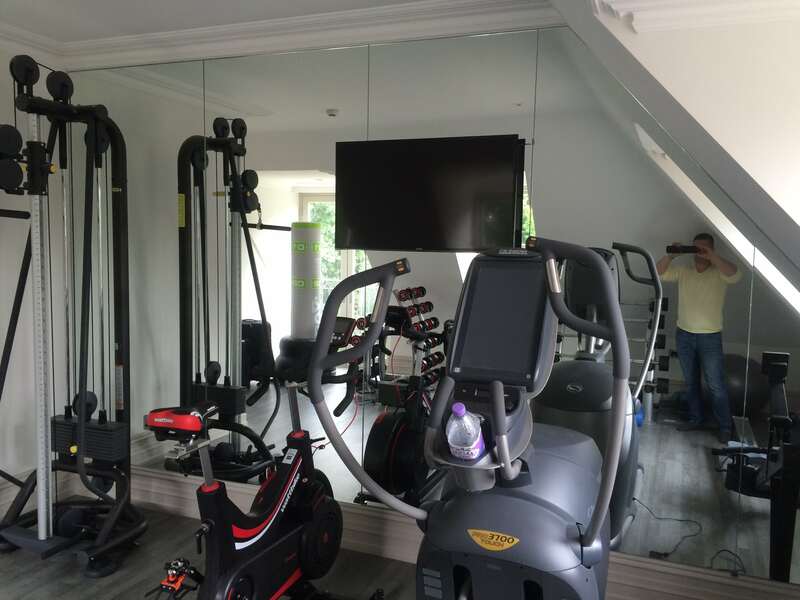 Completed with efficient mounting, fitting and support, the installation process is simple and removes all hassle from your behalf. 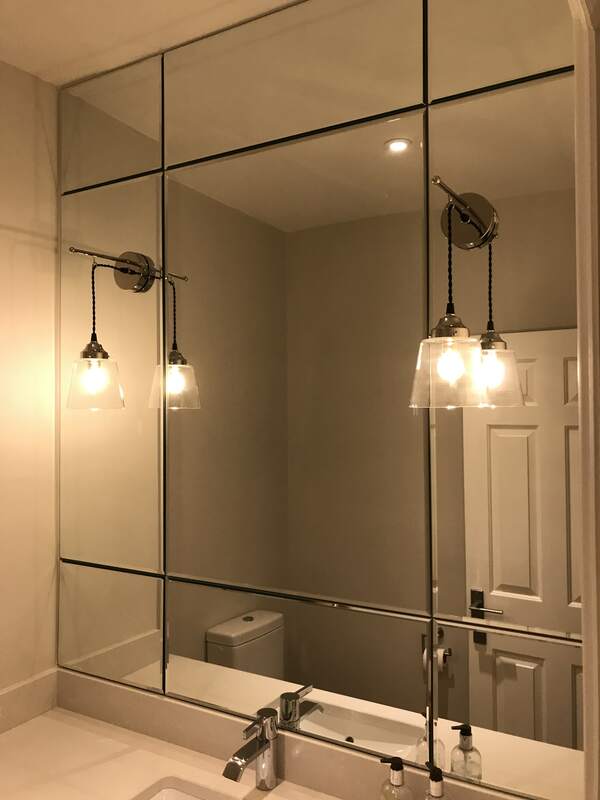 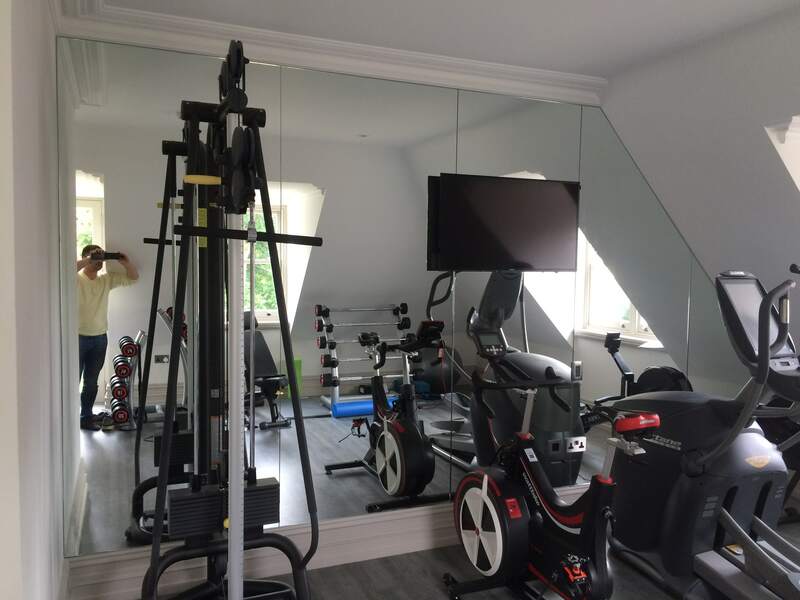 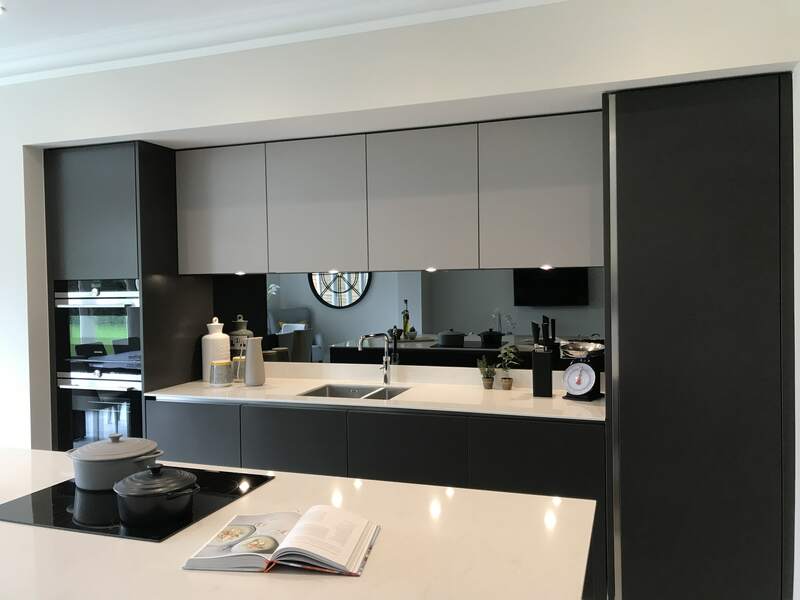 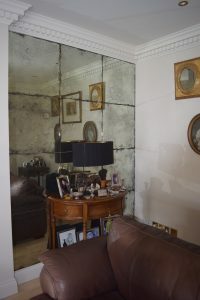 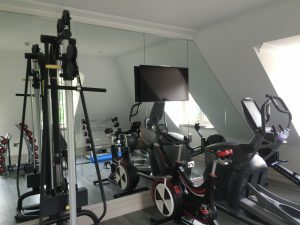 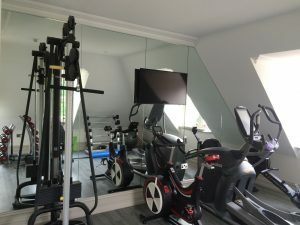 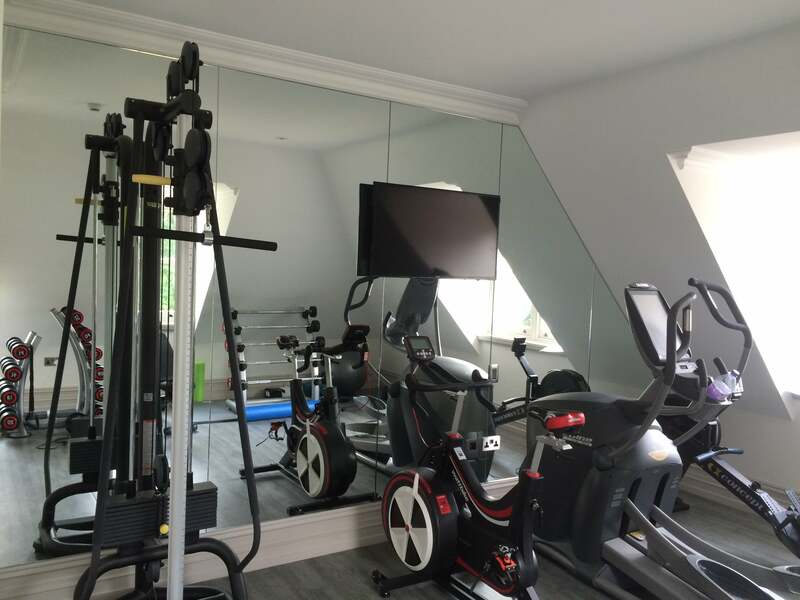 By having your glass mirror in London and Surrey professionally fitted, all measurements will be considered, ensuring your solution is level and perfected to your desired vision. 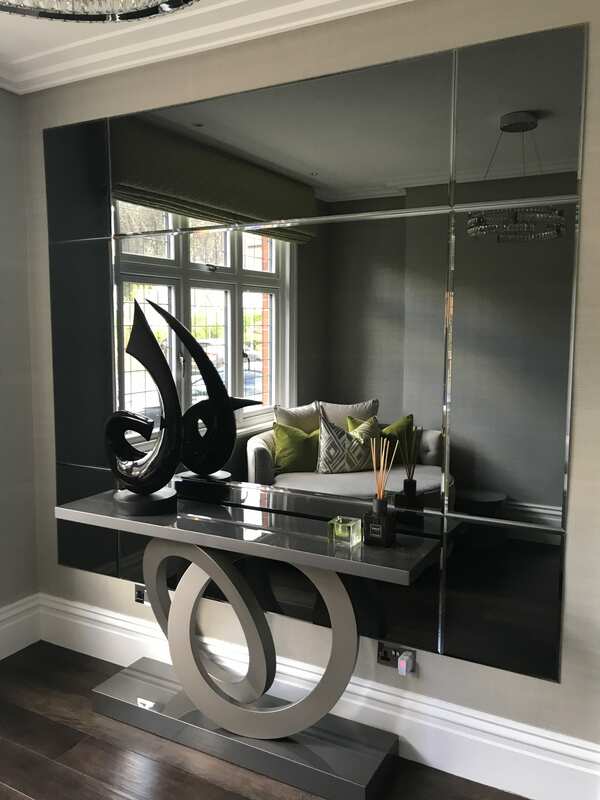 Enriched with embellished features and decorative qualities, you can make a creative statement with any one of our customisable solutions. 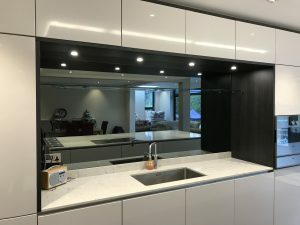 Whether you’re looking for an over-mantel, wall mounted or full-length reflection, Surbiton Glass are sure to supply all aspects within the design field. They offer aesthetic benefits, finalising the organised and orderly vision, these mirrors do their best to transform any space in need of serious innovation. 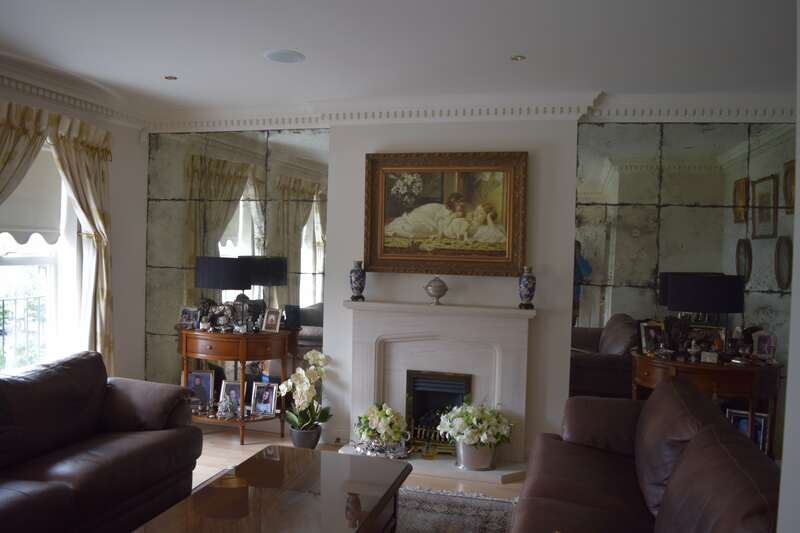 Add a touch of elegance and extravagance to your room with our bespoke glass mirrors.